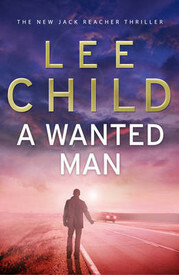 Reacher is back - the taut new thriller for 2012 from the Sunday Times and New York Times number one bestseller. 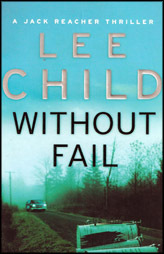 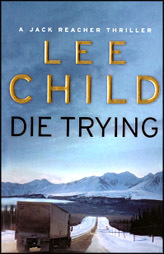 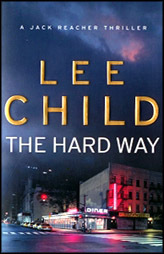 Lee Child (born 1954, Coventry, England) is the pen name of British thriller writer Jim Grant . 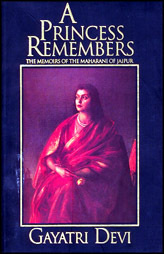 His wife Janeis a New Yorkerand they currently live in New York state. 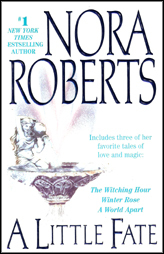 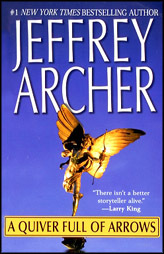 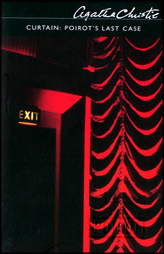 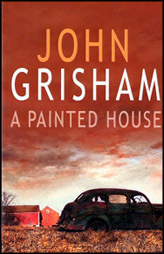 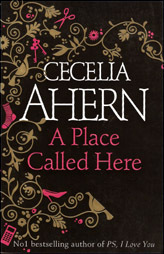 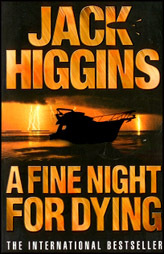 His first novel, Killing Floor, won the Anthony Award for Best First Novel. 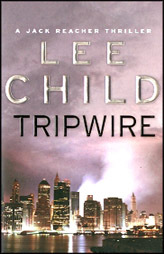 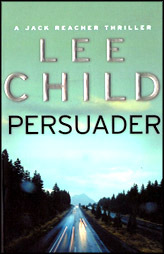 Each of Child's novels follows the adventures of a former American Military Policeman named Jack Reacher who is wandering the United States. 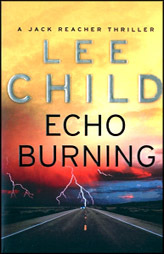 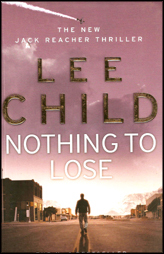 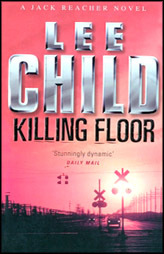 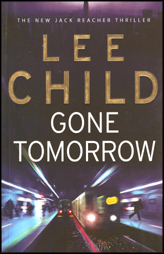 Again Jack Reacher is in action under the mastery of Lee Child, Superb.